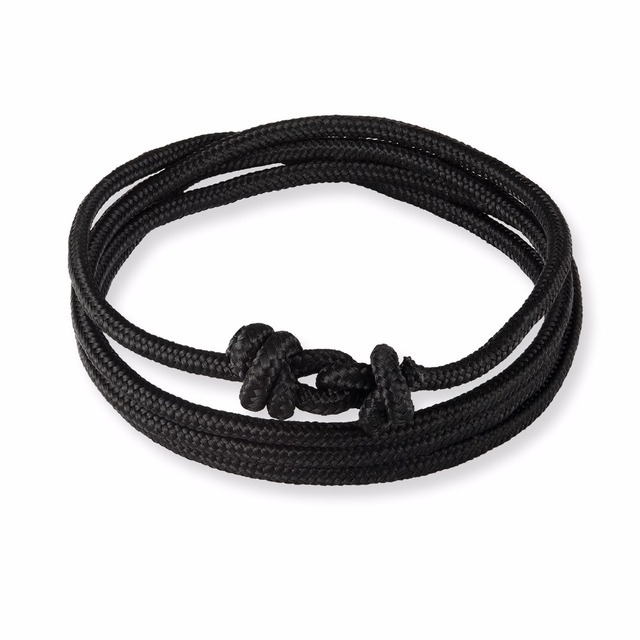 DropSpotter | Product Details | "LKO 2017 HOT Alloy Bracelet Multilayer Rope Bracelet for Women&Men Friendship Bracelets High Quality"
It is sold by a top-rated seller and has ePacket shipping availability to 9 countries. Cheap bracelets for, Buy Quality alloy bracelet directly from China bracelet multilayer Suppliers: LKO 2017 HOT Alloy Bracelet Multilayer Rope Bracelet for Women&Men Friendship Bracelets High Quality Enjoy ✓Free Shipping Worldwide! ✓Limited Time Sale ✓Easy Return.